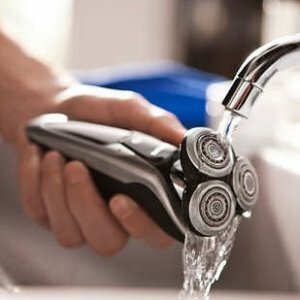 Philips offers the Norelco Shaver 9700 Wet & dry electric shaver, Series 9000 for $169.99 via coupon code "DealmoonShave". 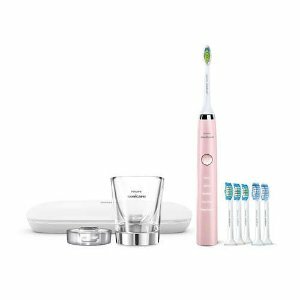 Philips offers the Philips Sonicare 3 Series Gum Health Rechargeable Electric Toothbrush for $49.99 via coupon code "Dealmoon3Series". 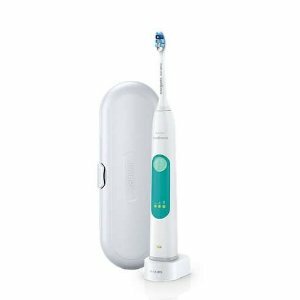 Philips offers the Sonicare DiamondClean Sonic electric toothbrush for $139.99 via coupon code "DealmoonDC". 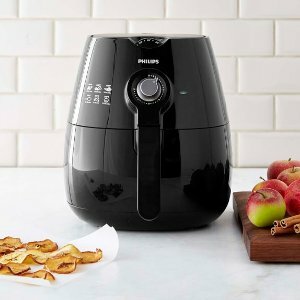 Philips offers the Philips Viva Collection Airfryer for $79.99 via coupon code "DealmoonAirfryer". 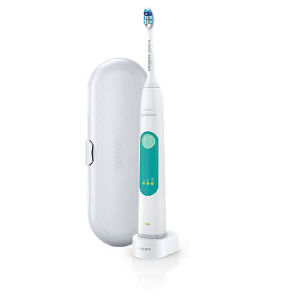 Philips offers the Sonicare 3 Series gum health Sonic electric toothbrush for $44.99 via coupon code "DealMoon3series". Philips offers the Philips Digital Airfryer for $149.97 via coupon code "DealMoonAirfryer". Black color for the same price . 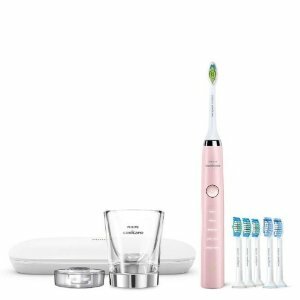 Philips offers the Philips Sonicare DiamondClean Smart Electric Rechargeable Toothbrush (Pink) for $114.99. Philips offers the Philips Sonicare DiamondClean Smart Electric Rechargeable Toothbrush (Pink) for $114.99. via coupon code "DealMoonDC". 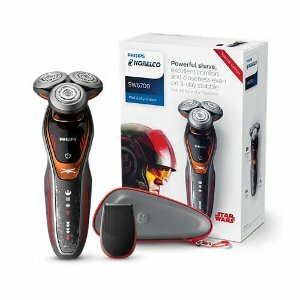 Philips offers the Philips Norelco Star Wars Wet & Dry Electric Shaver with Turbo+ mode & Precision Trimmer for $89.5. Philips offers the $44.95 Viva Collection Multi Chopper for $44.95 via coupon code "DMC-HRA1-DZWP-6RMP ". Features: Recognizing how unpleasant and difficult chopping onions is, Philips has cleverly developed ChopDrop technology to allow you to chop them like a chef in an easy way. The uniquely designed chamber keeps the onion in, while the three sharp blades are chopping. Once the pieces reach the optimal size, they are dropped in the bowl: dry & regular every time. Perfect for onions, but also other vegetables, fruit, cheese, nuts & more. Philips offers the Sonicare 3 Series gum health Sonic electric toothbrush for $31.99. Final price reflected in cart. 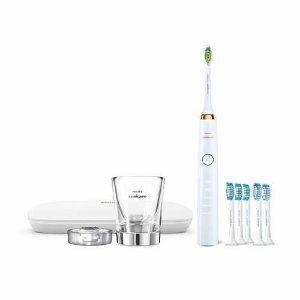 Philips offers an extra 20% off Philips Sonicare 9500 Series DiamondClean HX9900 Sonic Electric Toothbrush via coupon code "OPRAH". Features: Philips Sonicare's best toothbrush: Removes up to 10x more plaque and improves gum health up to 7x in just 2 weeks (in gum health mode vs. a manual toothbrush). Best Whitening: Removes up to 100% more stains in just 3 days (vs. a manual toothbrush with a leading whitening toothpaste). 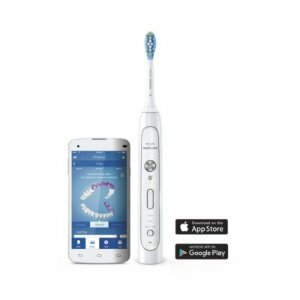 Smart sensors track brushing behavior and coach you so you can improve your technique and prevent future oral care issues. Brush Head Replacement reminder let's you know when your brush head needs to be replaced. 3 different Smart brush head types automatically pair with the appropriate brushing mode for optimal performance - always! 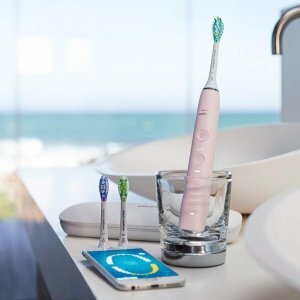 Philips offers the Sonicare FlexCare Platinum Connected Sonic Electric Toothbrush for $169.99 via coupon code "TryConnected". 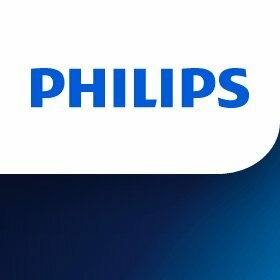 Philips takes 25% off sitewide, including sale items, via coupon code "WHATSNEXT12". Shipping starts at $12.85 or free shipping on orders over $100. 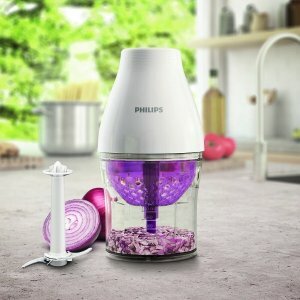 Philips takes 20% off entire site via coupon code "PRESDAY2012". Shipping starts at $13.55. Free shipping on orders of $100 or more. TVs, DVD and Blu-ray players, and home theater systems are excluded. Philips takes 30% off select items via coupon code "DECSALE2011". Shipping starts at $12.85. Fee shipping on orders of $100 or more. TVs, DVD and Blu-ray players, and home theater systems are excluded. Philips takes an extra 30% off all orders on $100 +orders via Coupon 2011HOLIDAY (Ends 12/16) (Excludes TVs, DVD and Blu-ray Players and home theater systems). Philips takes an extra 40% off orders via Coupon PHILIPSFF11FALL (Ends 11/10). Exclude TVs, DVD and Blu-ray Players and home theater systems. Shipping is free w/$100+ Order. 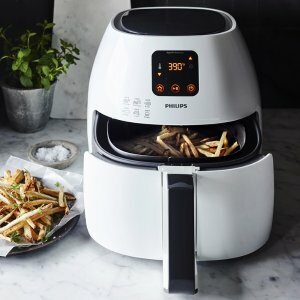 Philips is offering 40% OFF any order via coupon code "PHILIPSFFSUM11". Shipping starts at $12.85, or get free shipping on orders of $100 or more. Philips has the Philips Norelco 1160XCC SensoTouch Electric razor GyroFlex 2D Men's Shaver for $150. Coupon code "MAR2011FF40" cuts it to $90 with free shipping.